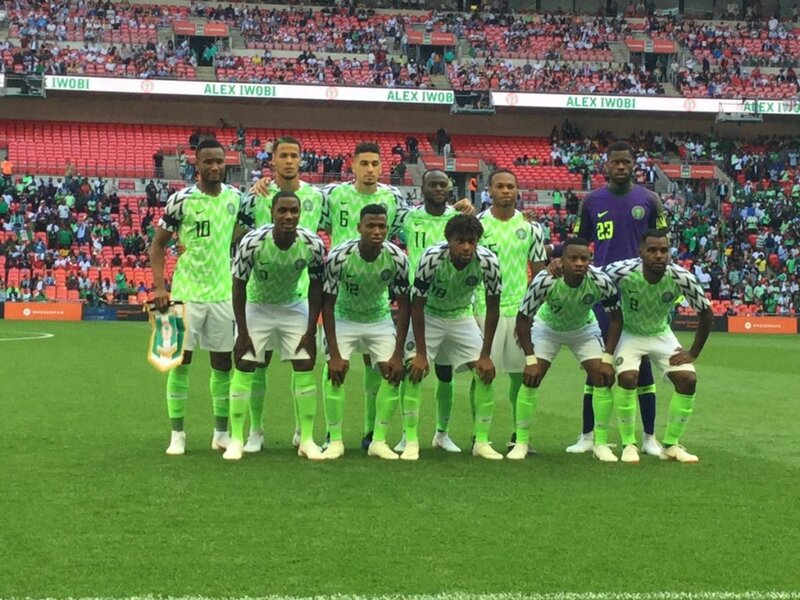 The Super Eagles of Nigeria on Saturday played a 1-1 draw with hosts South Africa in Johannesburg to qualify for the 2019 Africa Cup of Nations billed for Cameroon in June. The Bafana Bafana need to draw against Libya, who will host them in Tunisia in March, in order to stay second and qualify. Libya need a win to finish in second place too, and they look likely to get it based on current form. However, all permutations can be thrown out the door if Seychelles beat Nigeria, even though this would not bar Nigeria from qualifying since it is either South Africa or Libya that can qualify.